The next leg of my Asia trip after China was Hong Kong, a former British colony. Many street names are westernized and plenty of ex-pats inhabit pockets of the city, namely the hip Soho neighborhood in the Central District. 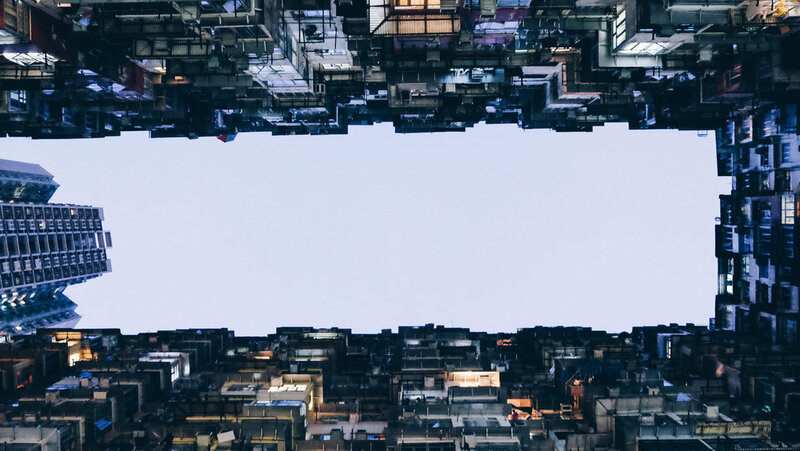 For the most part, the old part of the city is known as Kowloon while the newer and gentrified areas like Central District are on the Hong Kong side. Many locals speak English with the exception of taxi drivers. 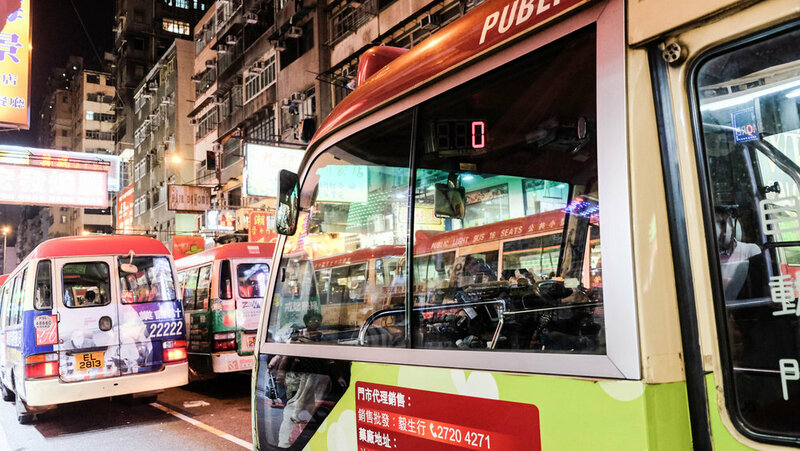 Getting around via public transportation (MTR) is very convenient and easy but taxis are also very inexpensive, even cheaper than Uber which does exist in HK. I also noticed that their public transit system mimics the UK's system. You purchase an Octopus card, fill it up with cash, and whatever amount you don't consume, you can get reimbursed just like the UK's Oyster card. Like most of Asia, many establishments, including public transit, only accept cash. Larger institutions like shopping malls and the nicer restaurants (the non-hole in the wall ones) typically will accept credit card transactions. Food always seem to be a focal point for me when traveling, especially in Asian countries, and Hong Kong did not disappoint. I had my share of both hole in the wall/local dishes and fancy, hipster eateries. Soho boasts many of these more hip restaurants. I tried the popular Yardbird (Japanese Yakitori), Little Bao (reminiscent of NY's Baohaus and any other popular NY restaurants known for their baos) and Fish School (amazing contemporary seafood) in Soho. Every single one of them was delicious so I'm almost certain that you can't go wrong with any restaurant in this neighborhood. 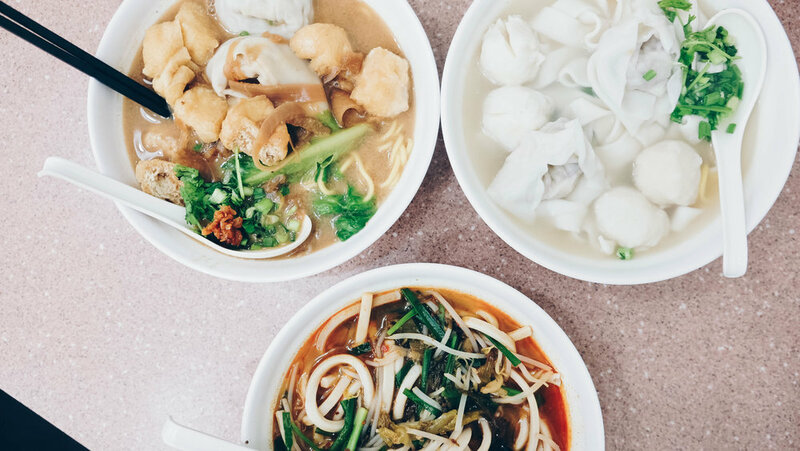 Just expect to pay more than local, traditional Chinese restaurants - which you should absolutely have as well. Try the street food in Mong Kok. In fact, we found a wonderful noodle house called Eat Together (actually a small local chain) in Mong Kok and it was amazing. Don't forget to go to a dim sum restaurant and try all the dessert spots you see - there are many Taiwanese ones. Again, they are ALL delicious. My tip is to go to the places where there are locals! It's almost a guarantee that the place will hit the spot! HK is also the first place I had ever gone to a Michelin rated street food vendor (I didn't know there was such a thing). I went to Mammy which offers the famed egg waffle (eggettes), a traditional dessert they put a spin on by mixing ingredients like chocolate chip or sesame into the batter. Even though I attempted to stay on a budget, shopping in HK was hard to resist. You can find many unique fashions from Japanese and Korean brands and at reasonable prices. 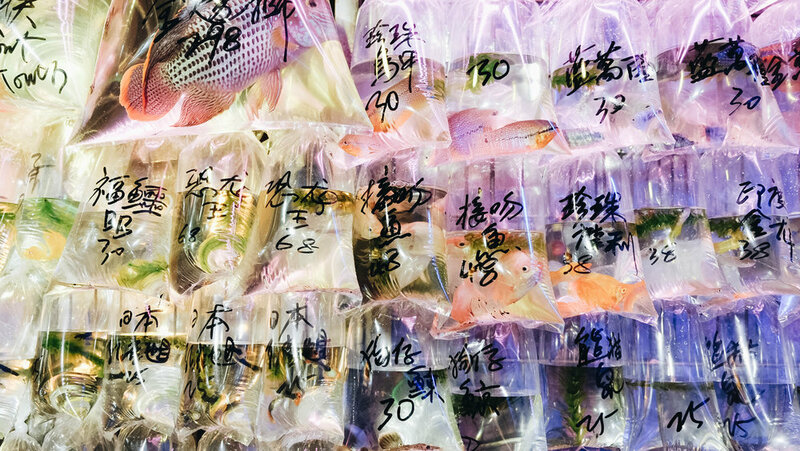 Some awesome spots to hit up are Langham Place, the One, and K11. Fun and cheap souvenirs can be found at the night market in Mong Kok (Ladies Market). It's also just a fun place to wander around and photograph. For the photographers out there and those who are simply looking for an unlikely tourist spot to visit, I discovered the Yick Fat Building that many avid photographers flock to. It's basically the courtyard of a residential building that is unique. Simply look up once you are there and the geometry formed by the top of these really tall apartment buildings makes for a unique picture. It's been reported that Michael Bay even filmed part of a Transformers movie in this small area. Just a quick tip - there are multiple buildings with this name so make sure you have the right one. If you are taking the MTR, you'll get off at Tai Koo Station, walk out of Exit B and go west for 2 blocks on King's Road. It is not marked, so you will need to make sure you've mapped it out. I also had the opportunity to visit Tian Tan Buddha, aka the Big Buddha, situated at the top of Lantau Island. The giant bronze statue stands at 112' high and tourists must ride on a somewhat long and very high gondola ride that provides sweeping views of Hong Kong (if it isn't foggy). When you immediately step off the gondola, it is noticeably touristy and very commercial. 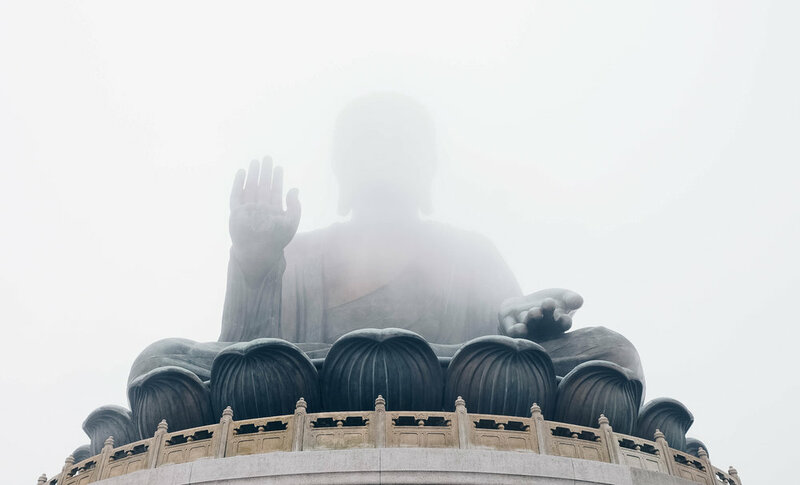 However, if you are looking to venture off the beaten path, there are hikes, challenging ones, that lead you through Lantau Island to the Big Buddha. I would love to have done that but, unfortunately, I didn't have the time. Another popular sight which I also did not have time to see is Victoria Peak, named after the Queen herself. I believe there is a hikeable path to reach the peak which offers astounding city views or you can opt for the easier, tourist route which is to ride the tram to the top.